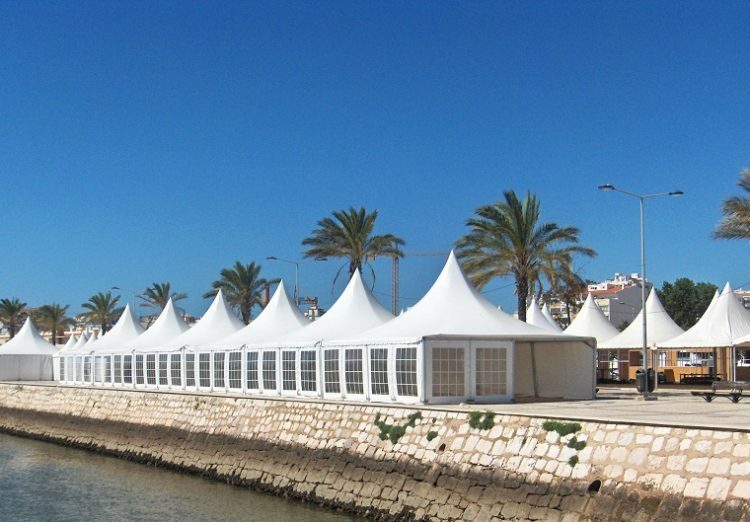 Aesthetically, the shape of a high peak Pagoda tent, also called a Chinese Hat Marquee, stands out from a distance. 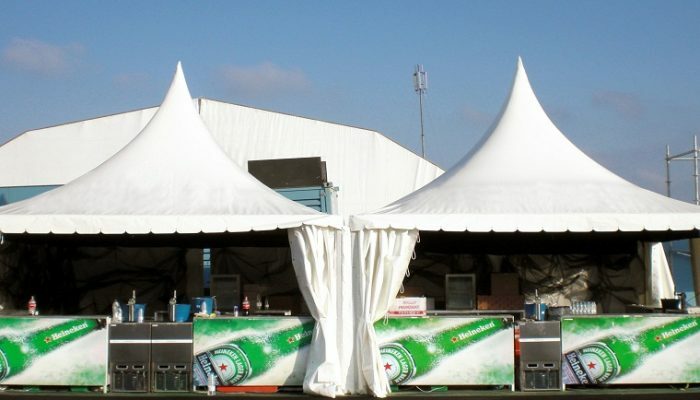 A Pagoda is an ideal choice that is sure to leave a lasting visual impression. 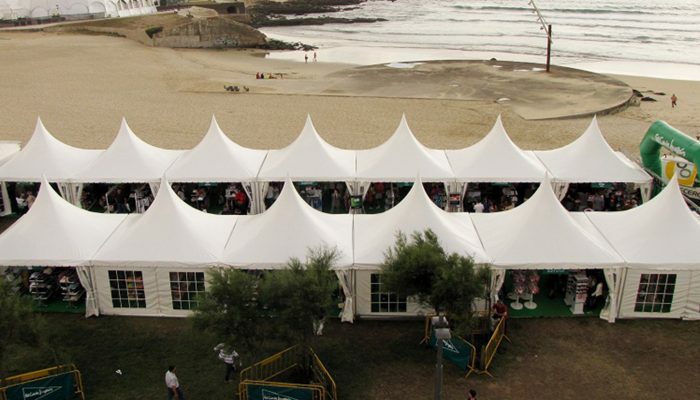 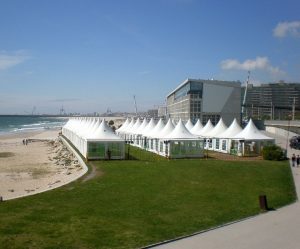 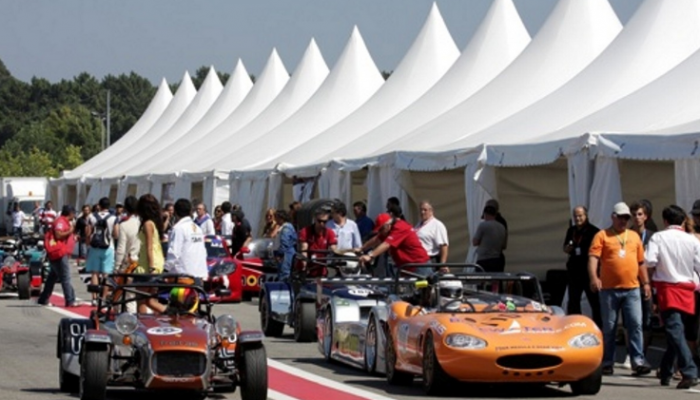 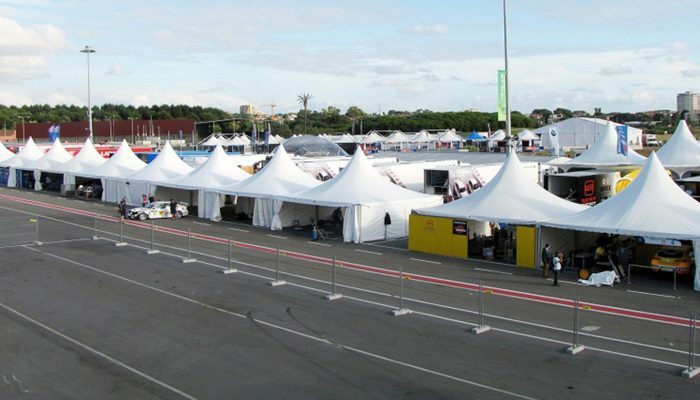 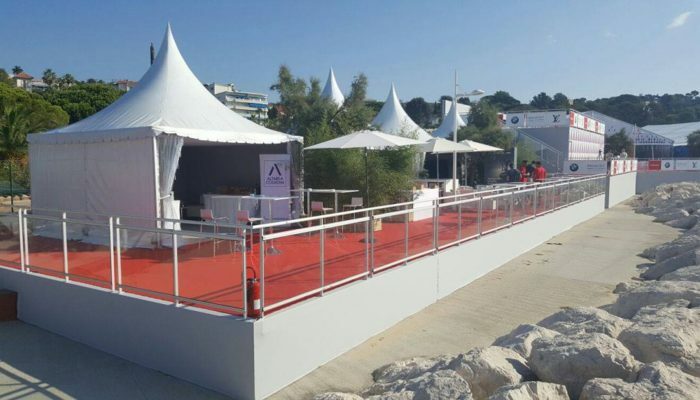 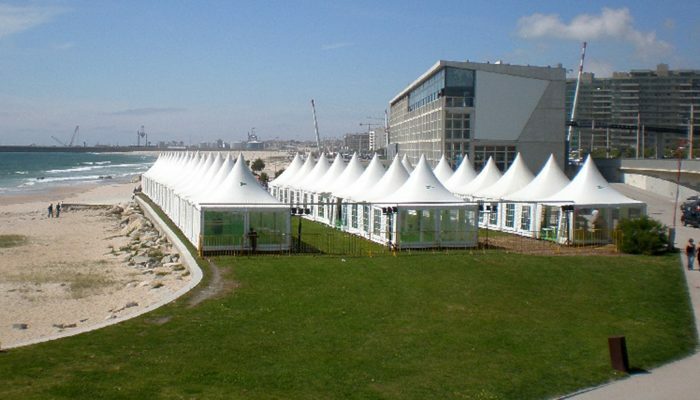 What makes the Pagoda unique is its structural capability to connect with other like structures as an ensemble useful for outdoor markets, equestrian stalls, vendor booths, exhibition tents and outdoor festivals.